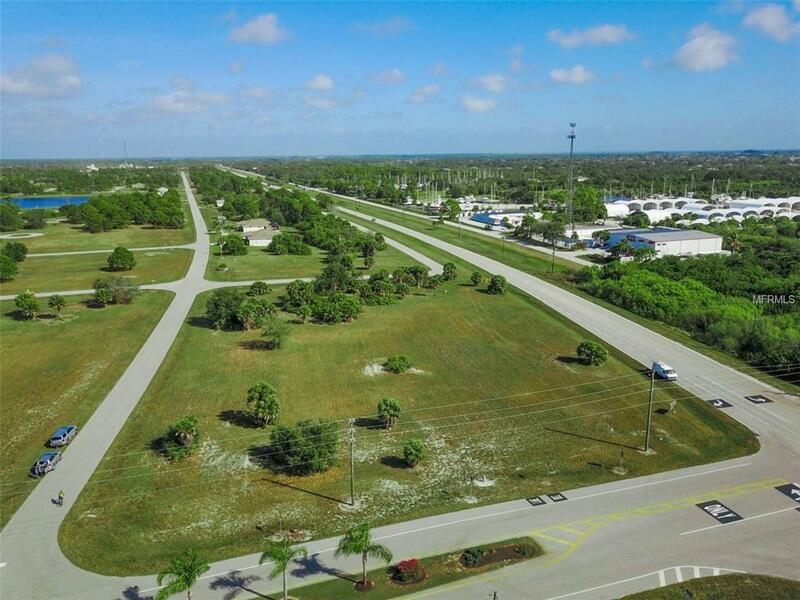 Rare 2 Acre Commercial Site located less than 1 mile from Coral Creek Airport. 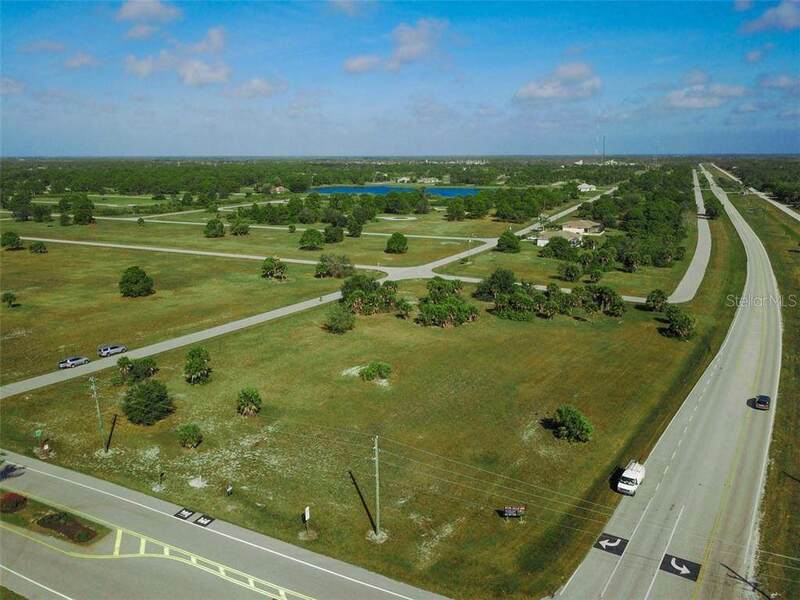 This corner commercial lot offers nearly 400' of frontage along Gasparilla Road in Placida Florida and sits on the Cape Haze peninsula only 3 miles northeast of beautiful Boca Grande, where you can find world-class tarpon fishing, miles of pristine beaches, Caribbean blue waters, Boca Grande Marina and the historic Gasparilla Inn and Club. 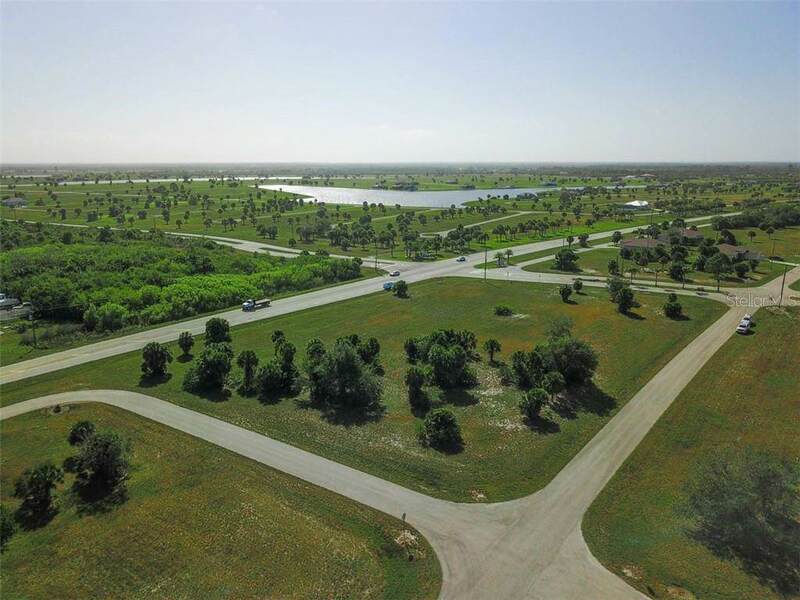 The Site is also only 2.5 miles from one of the nation's top golf clubs, Coral Creek Club. 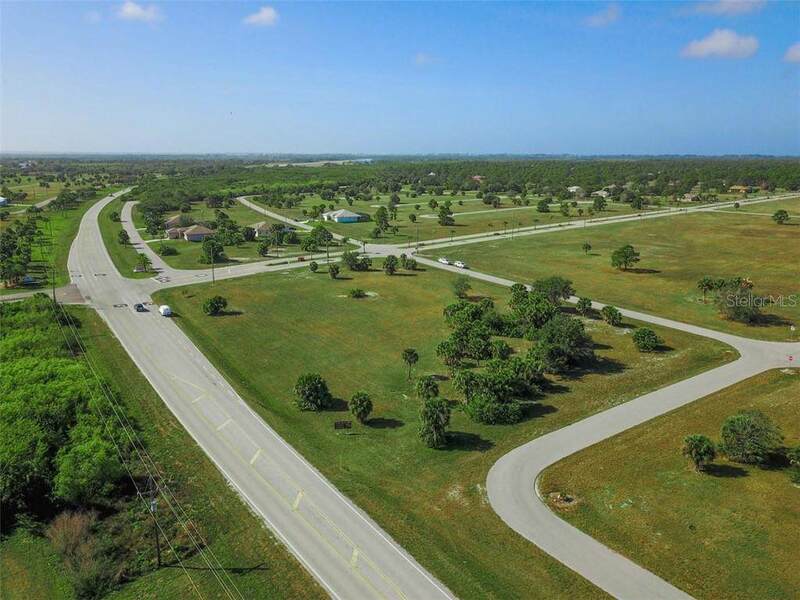 Possible Commercial Uses under Charlotte County Section 3-9-42 Commercial General Designation include Hotel / Motel, Gas Station, Drug Store, Medical Offices, Nursing Home, Bank / Financial Services, Restaurants, and Mini-Warehouses or storage facilities. There are many other uses that are possible under Charlotte County General Commercial designation. Owner Is Listing Agent.